Bring your most challenging issues to us and we will deliver the solution you need. 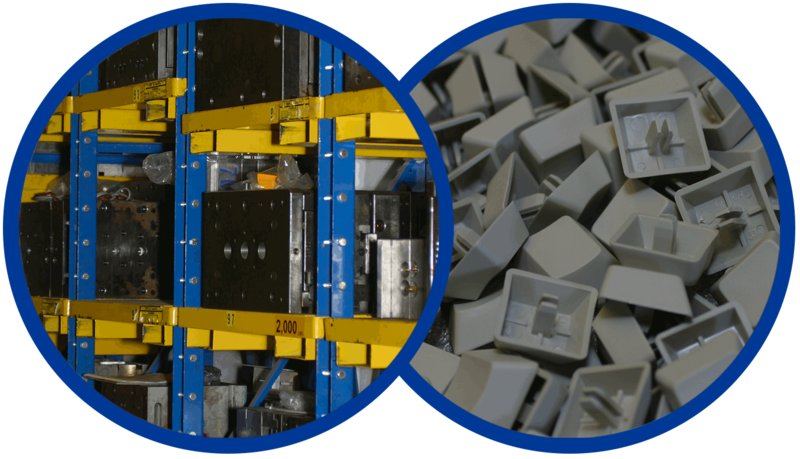 CASCADIA employs highly skilled mold-makers with over 120 years of combined experience. Because of their expertise, we are able to manufacture precise molds guaranteed for over a half-million cycles and with tolerances as close as .0002. This in- house knowledge helps reduce costs, lead- time and risk for our customers. We often are asked to design molds that must work in concert with others; our design abilities and extensive knowledge ensures that we produce the desired results even for the most complicated job. All work can be done “in-house” or we can supervise outsourced work.